NATIONAL — The United States Postal Service has announced regular mail deliveries, retail services and administrative office duties will be suspended on Wednesday, Dec. 5 in honor of former President George H.W. Bush. The announcement followed the special proclamation signed by President Donald Trump on Monday morning. Bush, who served as the nations 41st President, died over the weekend at the age of 94 in Texas. Former First Lady Barbara Bush died in February. 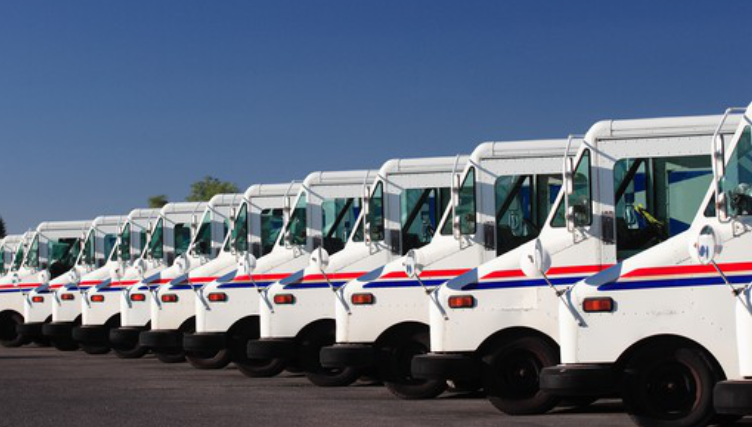 The postal service says other deliveries will still continue as they prepare for the holiday season.